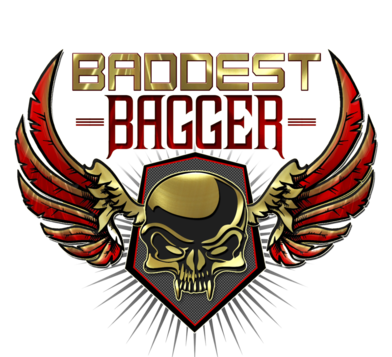 The 9th Annual Baddest Bagger in Arizona Show! BADDEST BAGGER IN ARIZONA SHOW! The show will be held in the RockYard. We invite everyone to come by and check out some amazing art on wheels! 1st, 2nd and 3rd place trophies will be presented on stage in 4 classes + specialty awards. 1st place winners in each category will receive a $150 check from Arizona Bike Week. Bagger Nation Baddest Bagger in Arizona 2019 - $500 retail gift card from Paul Yaffe’s Bagger Nation, $500 cash from Arizona Bike Week plus an awesome hand-made championship trophy from Paul Yaffe Originals & Rolling Art Custom Paint!